So, that’s where dogs come from. The Dogwood tree. God is brilliant and dogs are our best posers. 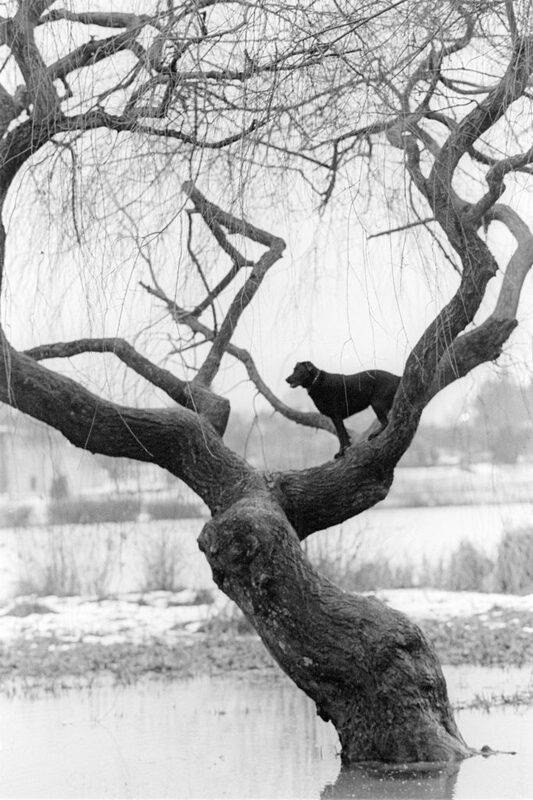 There’s my old black dog…in heaven at trout lake.